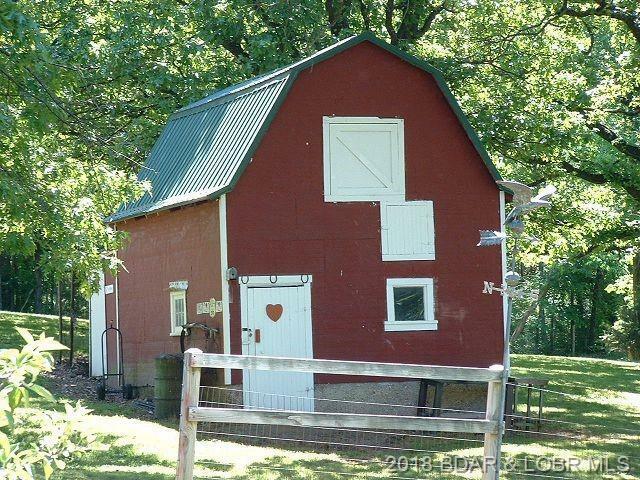 If you are looking for a small hobby farm, THIS IS IT! TWO little mules are living there now. 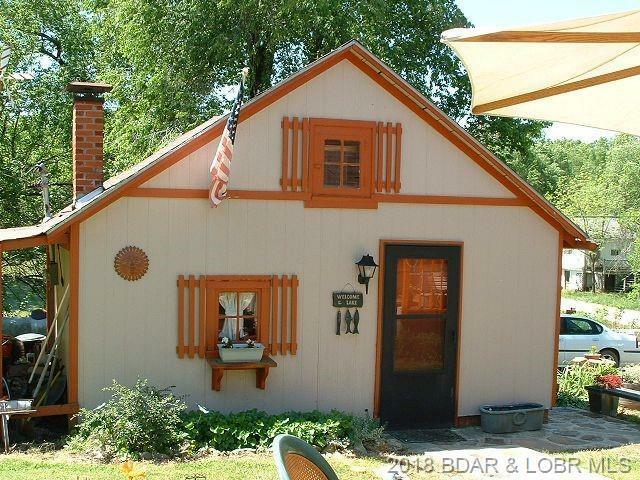 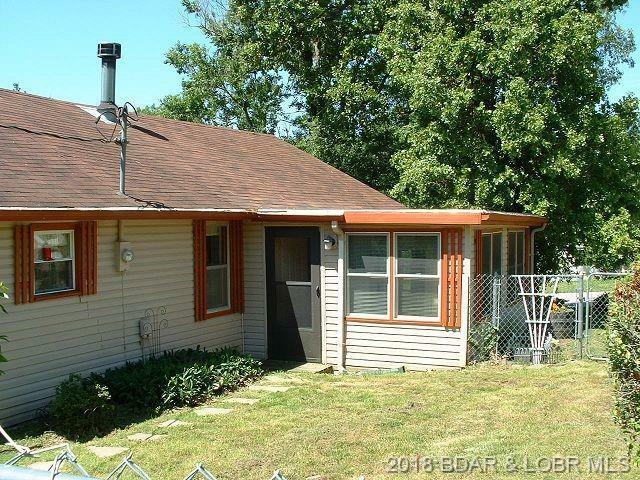 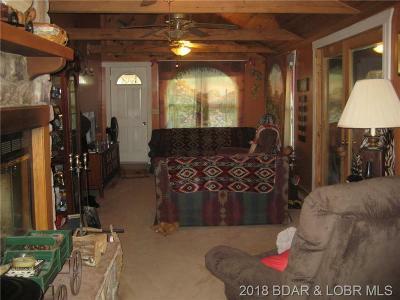 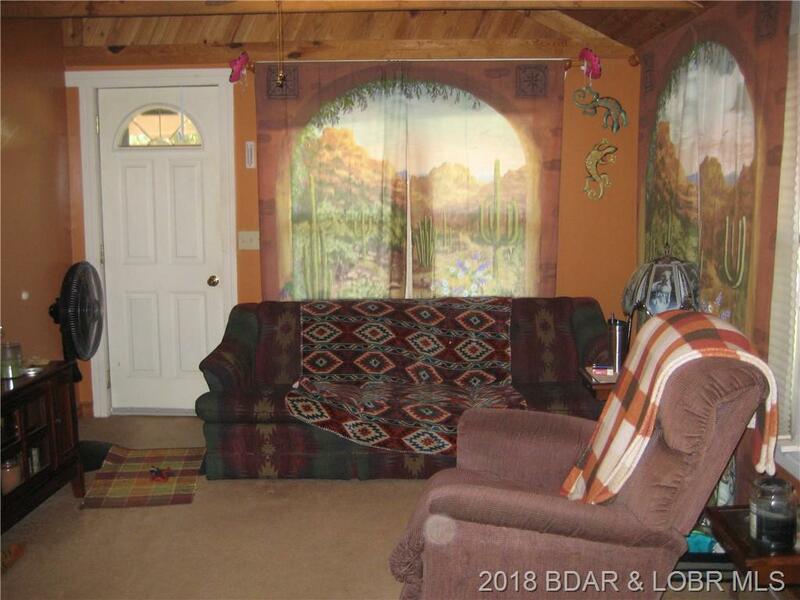 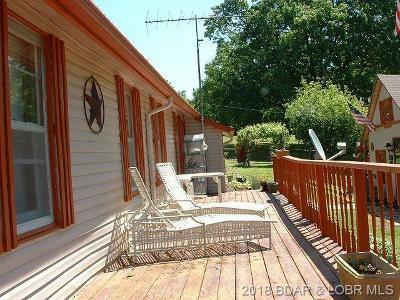 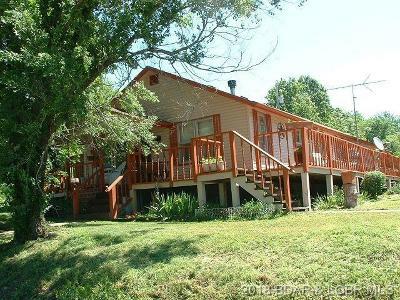 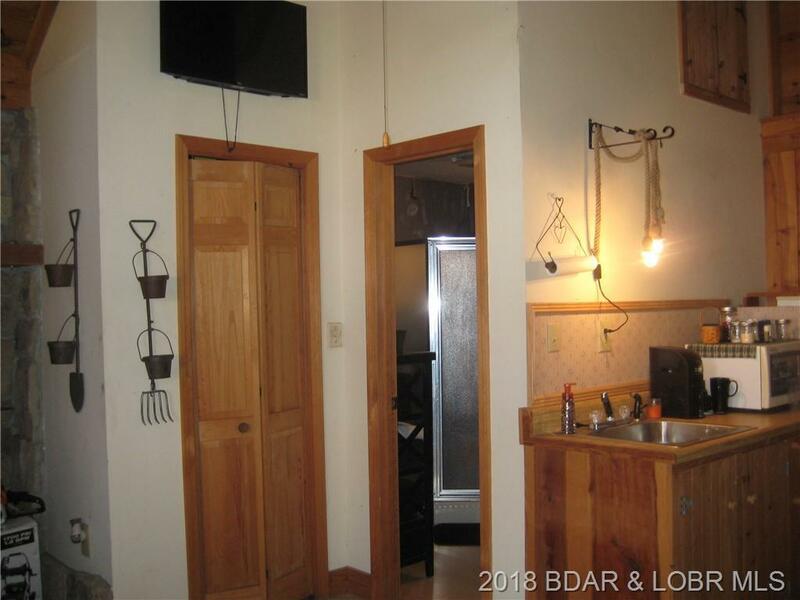 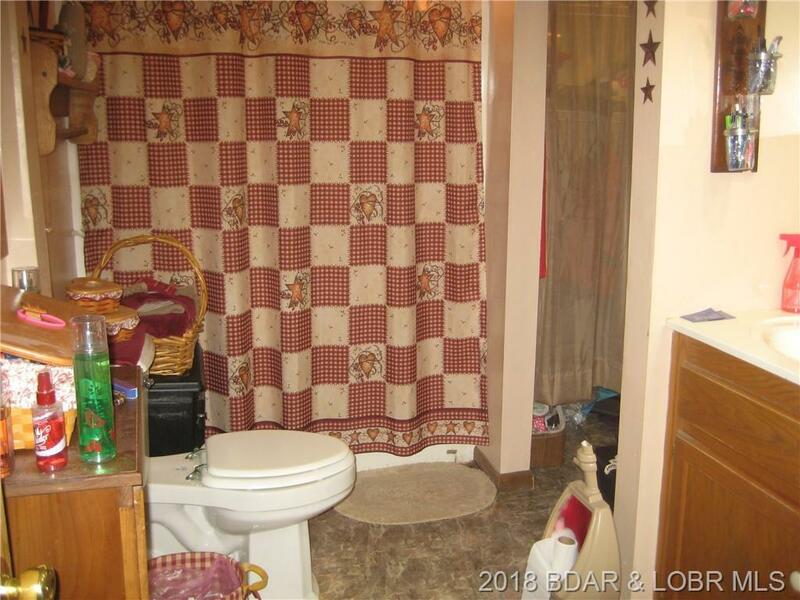 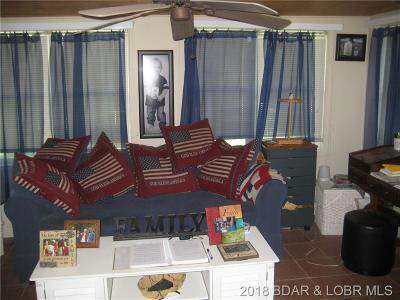 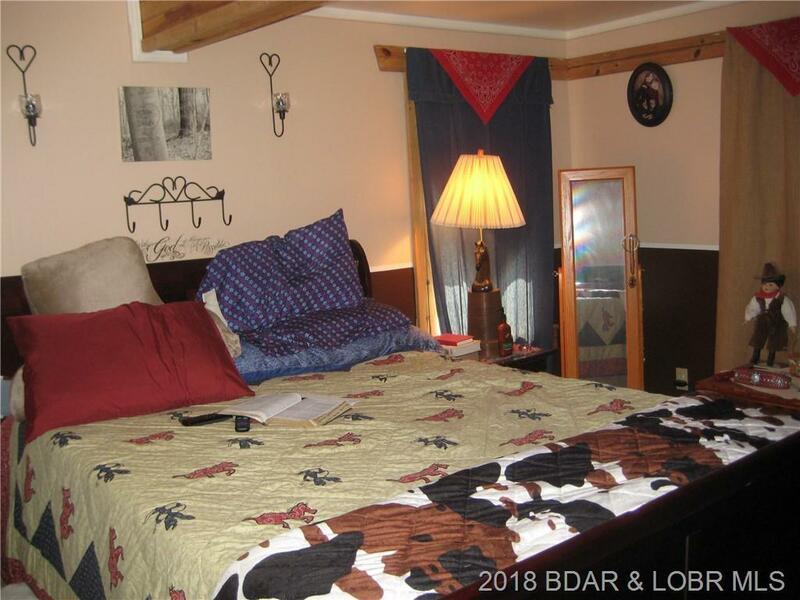 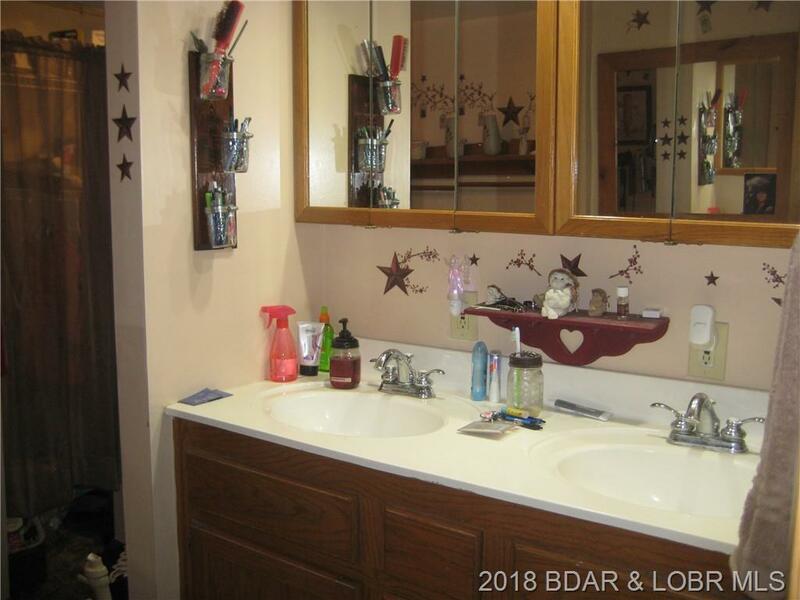 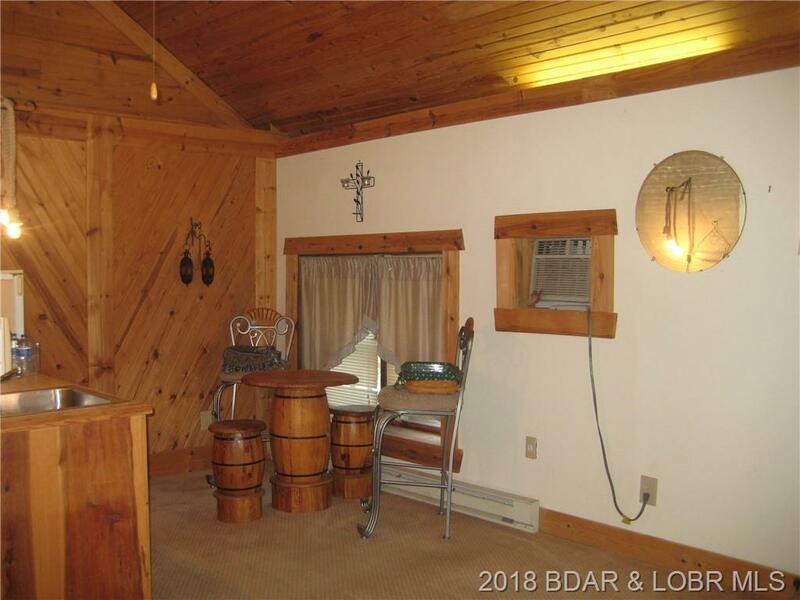 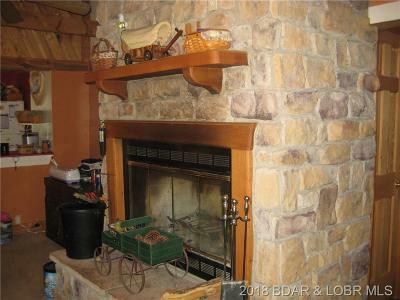 There is a 2 stall barn, a chain link fence off the sun room for your dogs and a cute guest house with a kitchenette and full bath to the side of the home. 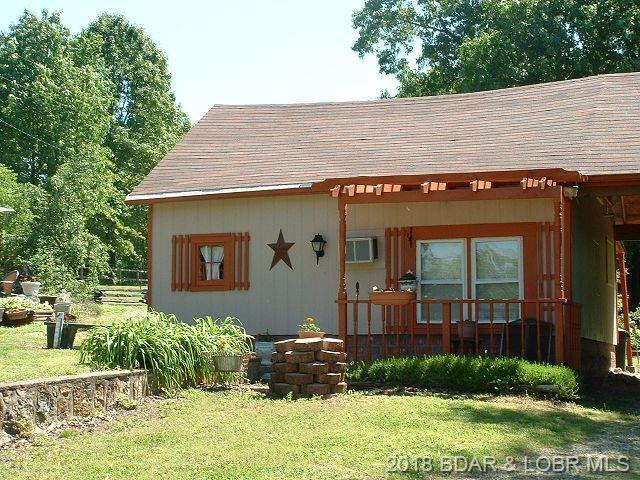 Plenty of pasture for your animals and Lots of room for your hobbies and toys. Land lays very gentle and the pasture is all fenced. Great place to retire at. 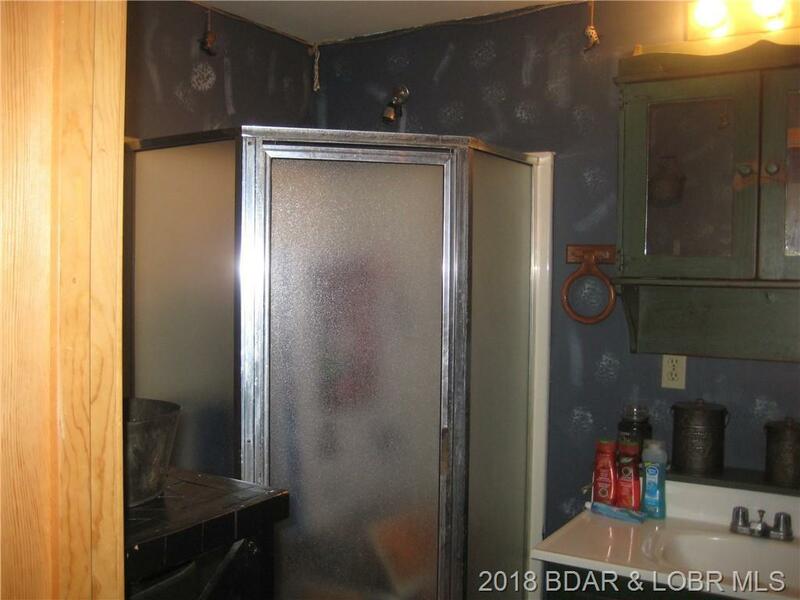 Central heat and air was installed last year. 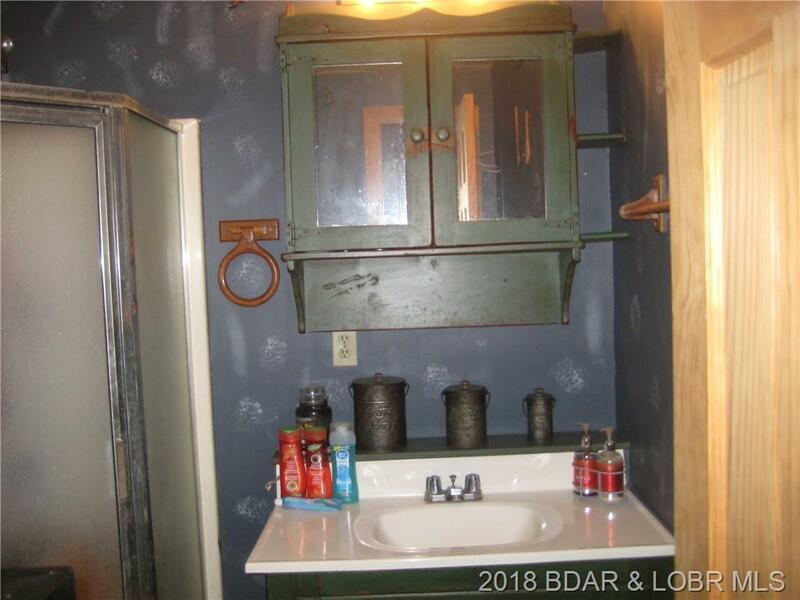 Seller will need up to 30 days after closing to get moved. 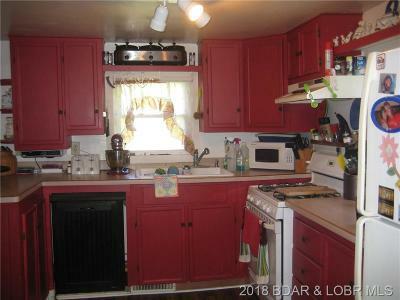 Directions: 7 To Camden Co Dd. 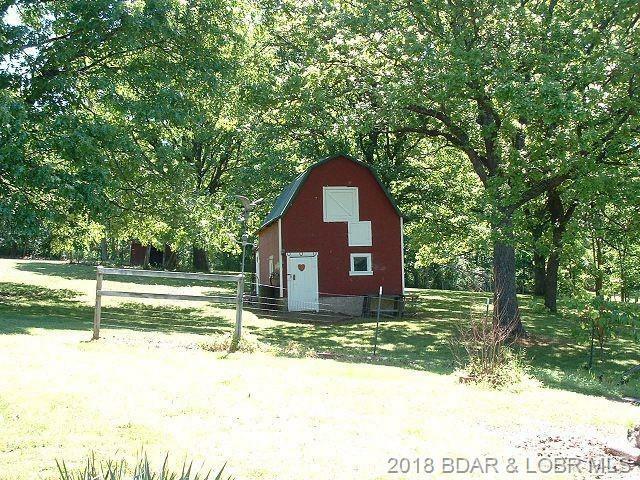 Follow To Our Sign On R.